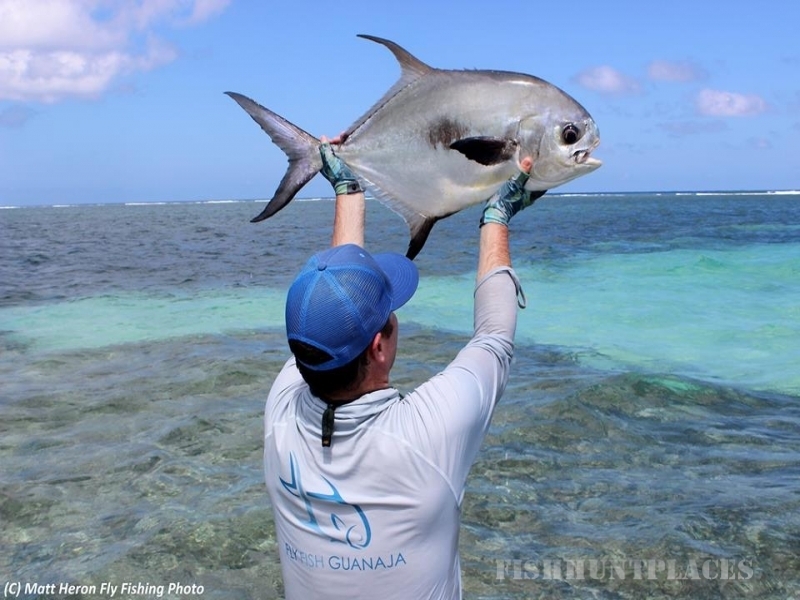 Guanaja is one of the Bay Islands of Honduras and hosts some of the best diving, snorkeling, and fishing in the world. About 15,000 people live on and around an island 7 by 12 miles long. Although Guanaja is rich in resources that could elevate their lives to a basic standard of living, it is an island struggling to survive. There is little opportunity for people to work. Despite difficult living situations, Guanaja is a safe place to visit because of the caliber of people that exist there. They welcome foreigners as they represent hope for a better future. 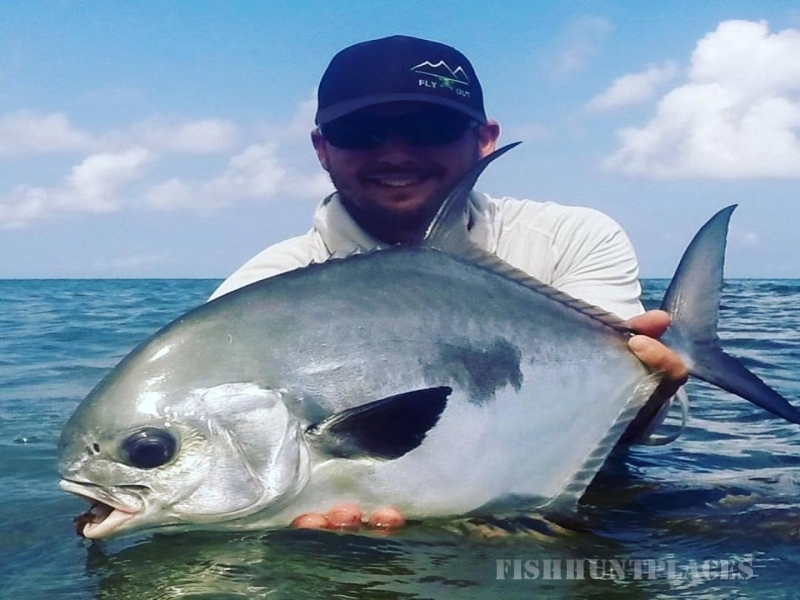 Fly Fish Guanaja is a company that offers all inclusive fly-fishing trips on some of the most pristine and untouched flats in the Caribbean, focusing on bone-fish, tarpon, and permit. 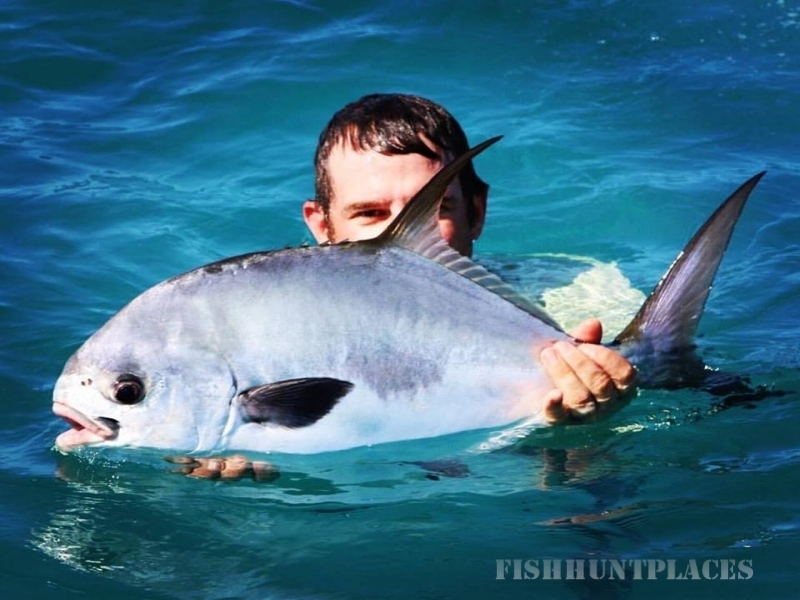 Fly Fish Guanaja is a catch and release operation that takes nothing from the resource. They buy fish from local sustenance fisherman to supply the lodge with gourmet food. 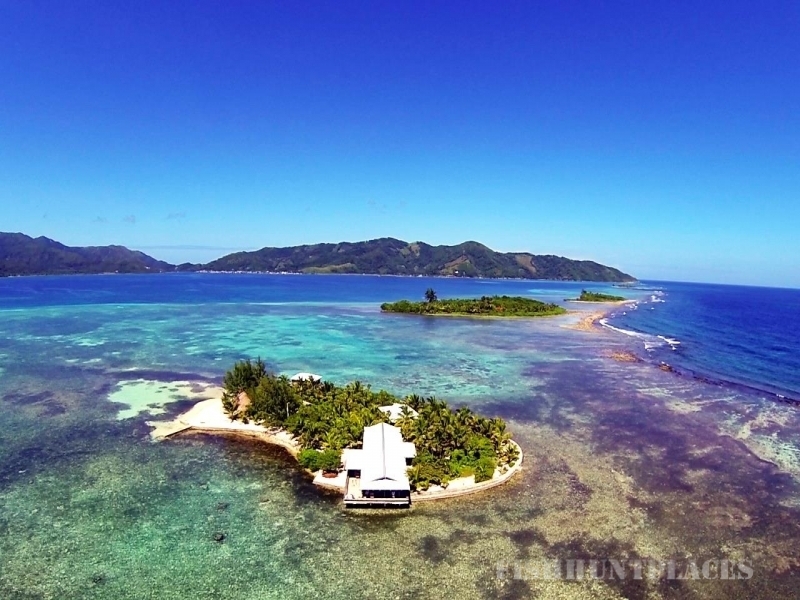 The lodge is a private cay just off the coast of a Guanaja. 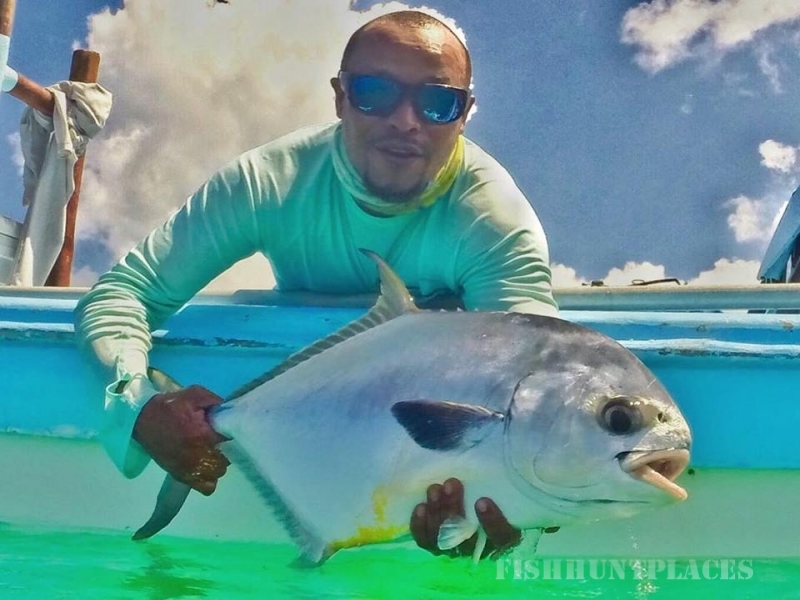 Fly Fish Guanaja provides 10 high paying jobs that end up providing for over a 100 people on the island.